The rezoning request was approved by the Board of Commissioners on November 27. Commissioner Clemmons added the following conditions: all single-family homes and brownstones must be at least 2,000 square feet, and all lofts / brownstones must be built prior to the construction of any single-family homes. Hillibee Grove LLC of Carrollton, GA has requested a rezoning from PD (Planned Development) to MU (Mixed Use) for 84 +/- acres located on Lester Mill Road at Bill Gardner Parkway. The request is for a mixed residential and commercial development. The property is located within commission district 2. The requested rezoning is supported by the future land use map. The property is designated for mixed use development which allows up to sixteen units per acre of residential development alongside commercial and / or office space. The property was previously rezoned in 1999 to planned development for commercial use. The requested rezoning presents an opportunity to update zoning conditions and ensure the development aligns with today’s market. The applicant has agreed to comply with the highway corridor overlay, even though Bill Gardner Parkway is not included within the overlay. This is a win for Henry County and ensures high standards for construction, building materials, landscaping, and street layout. Any mixed use project has the high potential to trigger a development of regional impact review by the state. The developer has indicated they do not intend to trigger the DRI process for this project, so staff’s recommendations include zoning conditions to limit the project to less than 400,000 square feet of total floor space. The proposed site plan includes three-hundred lofts, twenty brownstones or townhomes, and twenty single-family residential lots. The lofts would be included within two mixed use buildings along Bill Gardner Parkway, featuring commercial space at ground level and residential space upstairs. The townhomes and single-family residential lots are depicted along the northern portions of the property. The units will be within gated areas of the development. The single-family lots will have a minimum lot size of 10,890 square feet with minimum 2,000 square feet homes. Staff has recommended capping the total number of residential units at 360. This results in a gross density of 4.3 units per acre. The total amount of proposed commercial space totals 81,998 square feet. The total square footage within the development, excluding the community buildings and flex space, is 397,998 square feet. This does not leave much margin for additional development within the flex space areas without crossing the 400,000 square feet threshold for a DRI review. A modification to zoning conditions and the DRI review would be required at a later date to develop those areas, if the applicant’s requested rezoning is approved as is. A traffic study will be required to evaluate the development’s impacts and all recommended improvements will be installed by the applicant. The intersection of Bill Gardner Parkway at Lester Mill Road will be evaluated for potential upgrades and the applicant will donate the required right of way for a future widening along Bill Gardner Parkway. Widening Bill Gardner Parkway between Locust Grove and SR 155 is a long-range project. A conceptual layout for the project was developed within the second SPLOST program but traffic counts along the road have not risen to the need for four lanes. The most recent count in 2016 had 9,090 average daily vehicles, while the carrying capacity for the two-lane roadway is an estimated 16,600 daily vehicles. The request is estimated to generate an additional 600 students at Bethlehem Elementary, Luella Middle, and Luella High collectively. This will result in the need for twenty-four additional classrooms. School capacity cannot be used as a reason to deny rezoning. The next opportunity to expand existing schools or construct new facilities will be through the education SPLOST VI project list, to be developed in 2021. Staff has recommended approval of the request. The staff report may be viewed on the county website. The report evaluates the request against the comprehensive plan and includes a higher resolution version of the site plan. A public hearing on the request will occur at the zoning advisory board meeting on November 8 at 6:30 pm. The meeting is held at the Henry County Administration Building located at 140 Henry Parkway in McDonough. A second public hearing will follow before the Henry County Board of Commissioners at a later date, at which time a decision will be rendered on the applicant’s request. This article is part of a series focused on the November 8 zoning advisory board meeting. 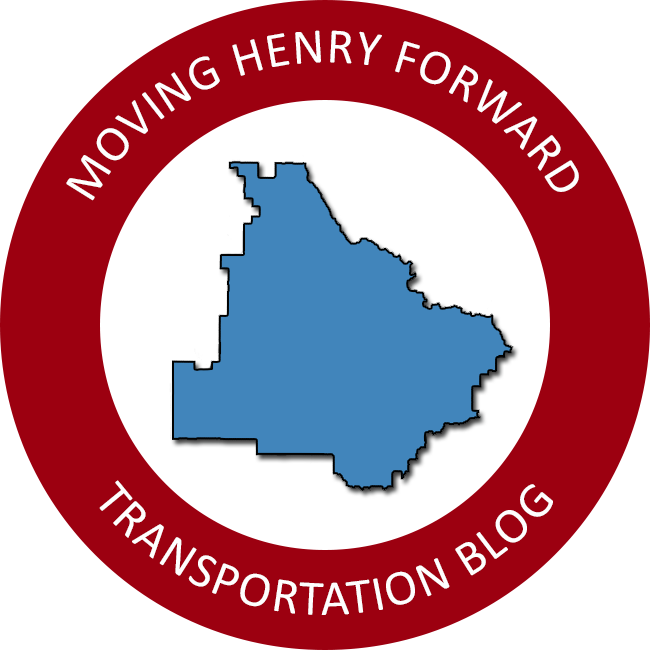 Moving Henry Forward is a local blog dedicated to informing residents about transportation projects and land use planning within Henry County. Follow our Facebook page to stay informed with our latest content.